HomeGiordano at Lower Ground, SM Seaside, City, Cebu, Philippines! Located at the lower ground floor, SM Seaside, SRP Corner F Vestil, Cebu City, 6000 Cebu. 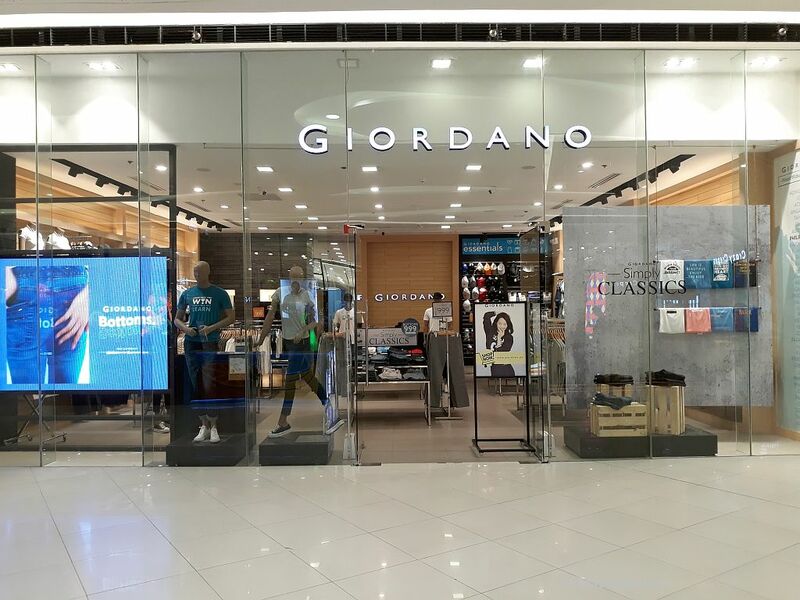 Giordano International was founded in Hong Kong in 1981 and is now one of the world’s leading international retailers of men’s, women’s and children’s apparel and accessories. Giordano’s global success story has been featured as a case study at the Harvard Business School. The company has also received international recognition for its commitment to corporate governance.